"The Jewish Fight to Keep America's Doors Wide Open in the Early Twentieth Century"
"The Orthodox Population in America: Today and Tomorrow"
﻿"Jews and Booze in Eastern Europe"
Be a part of thousands of simultaneous Shabbat Dinners around the USA and Canada! 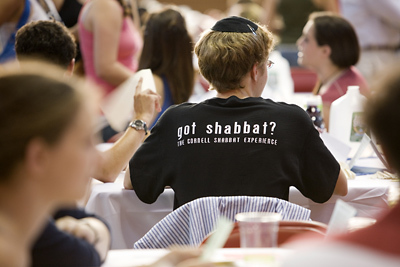 It's just a fun, spiritual Shabbat dinner, filled with song, stories and delicious food and wine. 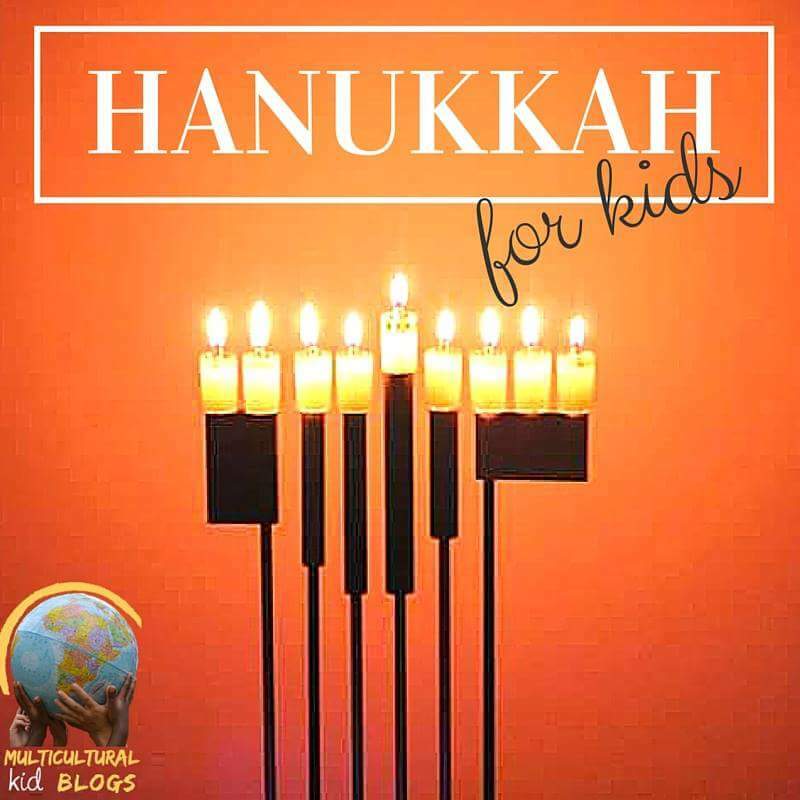 Candles, Kiddush, Motzei, and more! R' Becher's depth of knowledge, quick wit, and charming personality will leave you delightfully satiated and inspired, and the delicious repast of fine food, wine and spirits will be a hint of the delicacies awaiting us in the world to come. More info and dinner reservations here. This dinner is made possible in part by a generous gift from the Nadel Family in honor of the yartzheit of Murray Nadel on the 14th of Kislev. Additional sponsors include the Munenzon and Steenbarger families. Rabbi Becher's visit is made possible in part by a generous gift from Terry and Bernie Nevas. Get your High Holiday season off on the right foot with an inspiring evening of music, song, prayer, and introspection. Selichot is a unique opportunity to center ourselves, to focus on the upcoming yomim tovim, and to formally mark the end of our summer escape. We will begin with a musical havdala ceremony at 8:30PM, followed by a concert by the New American Quartet, and then a song filled selichot service. We will conclude with dessert, wine and coffee. Sponsorships for our Selichot concert are available. I have walked out in the rain-and back in rain. I have looked down the saddest lane. Came over houses from another street. There is designated parking for your event(s). If cars are parked outside of the designated parking lots, they will be ticketed and fined. If you do not have a beach emblem, they will be given a parking pass to be placed on the dashboard of their car and directed to the designated parking lot. This month, on April 22 at 4PM, we are presenting the next installment of the Beit Chaverim Jewish Authors series. Sharon Hart-Green just released her panoramic new novel Come Back for Me this summer, but it is already receiving stellar reviews. 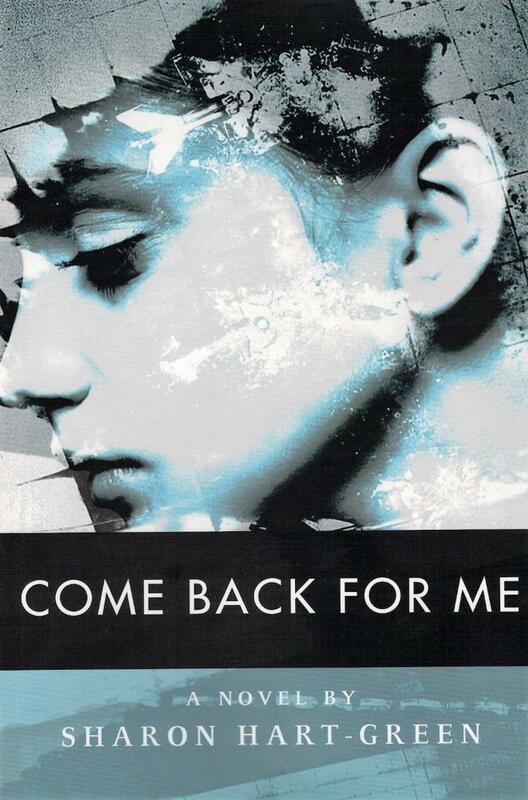 Chosen as the inaugural fiction offering of the New Jewish Press (an affiliate of the University of Toronto Press), Come Back for Me is getting rave reviews from a wide range of prominent writers. Leah Kaminsky, winner of the Voss Literary Prize, called Come Back for Me "heart-wrenchingly beautiful," and "a must read for anyone with a moral conscience and a soul." Maxim Shayer, author of Leaving Russia said, "Sharon Hart-Green takes the modern Jewish novel to new heights." Reviewed recently in the Times of Israel, the Jerusalem Post, and the NY Jewish Week, Come Back for Me is clearly creating a buzz. It was also just named an Editors Choice Book by the Historical Novel Society. We are planning a spectacular Community Seder on Friday night, March 30th. Enjoy a new spin on one of our oldest traditions. Our seder will be inclusive, participatory, fast paced, musical, mystical and insightful, as well as delicious. A real Shabbat experience for the entire family! Friday, March 9, beginning with our famous Kabbalat Shabbat service at 5:30PM. Bring a friend, or another family. It's the Annual Purim bash! Join us, together with our friends from Temple Israel for the sure cure for the Winter Blaahs- Our annual Purim Bash with programing for the entire family! Our famous children's carnival, a sumptuous banquet featuring the cuisine of Shushan, and live music from the Jazz Rabbi. 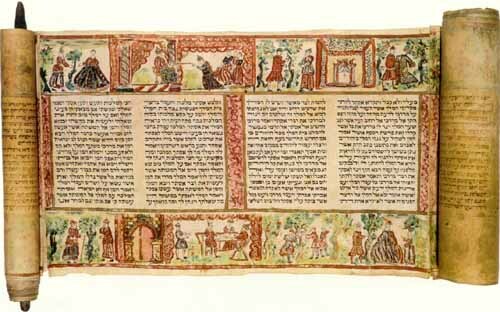 The Whole Megillah! Join our special guests The Traveling Chassidim on Friday, Jan 12th for the most tasty Shabbat dinner birthday party ever, celebrating the birthdays of some of Beit Chaverim's most delightful members! We will enjoy the sumptuous South of the Border cuisine of Carlos and Gabby's, with plenty of fun activities for the entire family. This Sat Dec 16th at Beit Chaverim, at 7:30. Chefs' call time is 6PM. 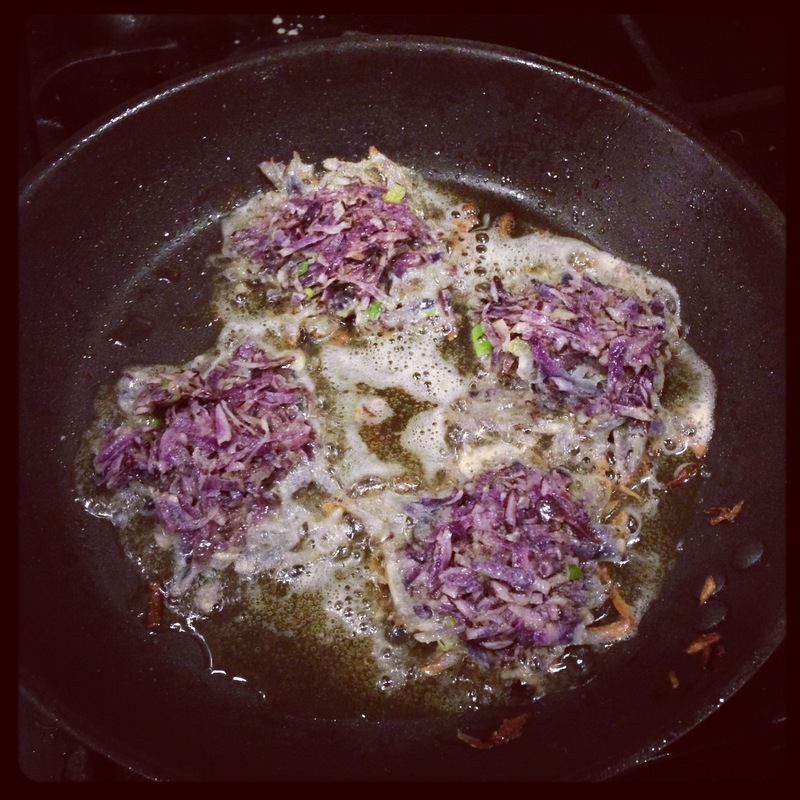 If you would like to enter your recipe, sign up here. 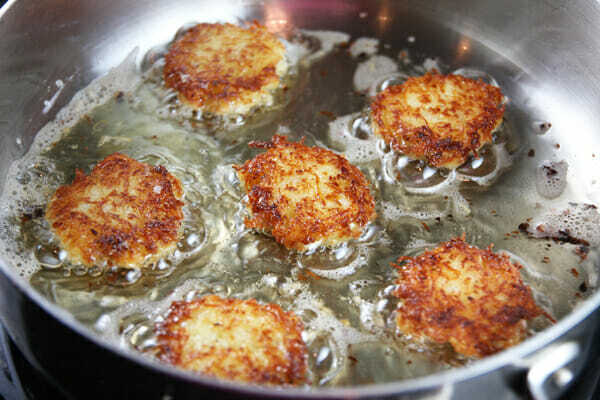 We will provide potatoes, onions, eggs, salt, pepper, oil, kosher food processor, and frying pans. You supply anything else (parve fresh herbs, or any spices in a sealed container with an acceptable hechsher). Any question on ingredients? Ask..
We will also provide liquid cheer for children and adults! Looking for a few sponsors for cost of materials, as well as a few volunteers for set up and clean up. 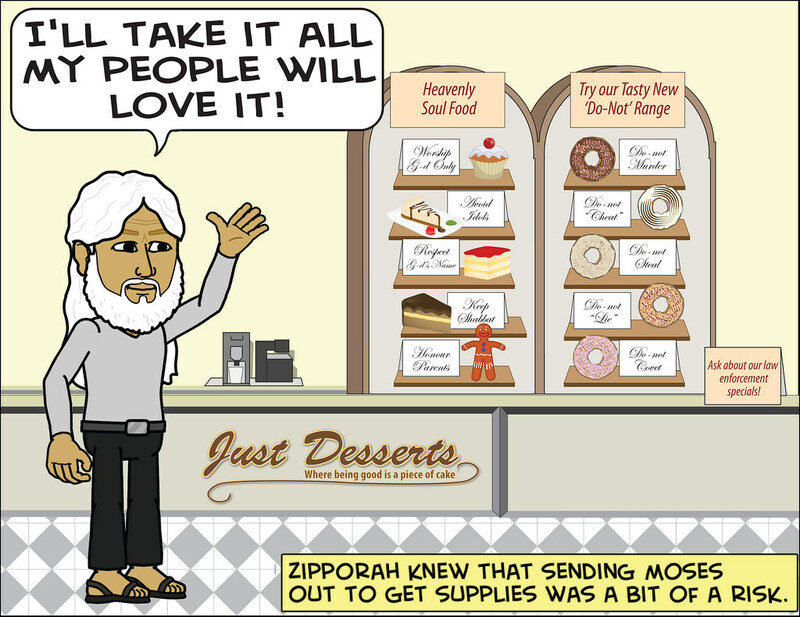 You'll have it before Sukkot! Shabbat is washing up on Compo Beach! Mark down our remaining Friday night shoreline Kabbalat Shabbat date, complete with live music: Friday August 25, on the south beach, next to the cannon at 6:30PM. 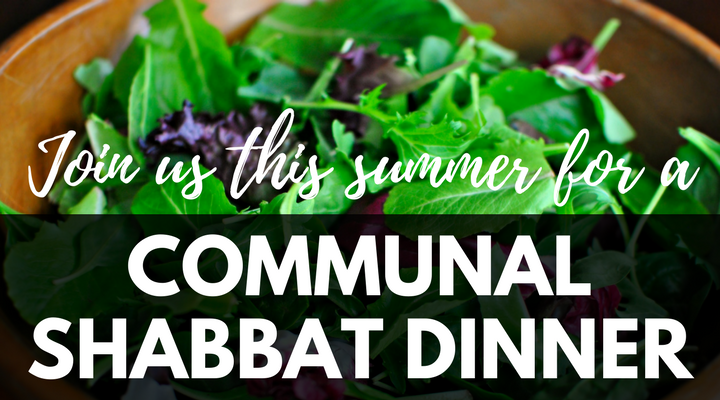 Shabbat Nachamu Community Dinner Aug 4. Join us for a special Shabbat dinner at 8PM, following Kabbalat Shabbat at the beach (see below). Guests of honor: the The Offengenden Family! For the past few years our Shavuot eve dinner and learning has been one of the seasonal highlights. A delicious dairy meal and fine wines frame an evening of insightful presentations by our own Beit Chaverim members and guests. Will this be the year that YOU make a short presentation? As always, Rabbi Wall will provide resources and support to all who wish to present, and for first timers, a gentle hand holding from inspiration to delivery. Curious? 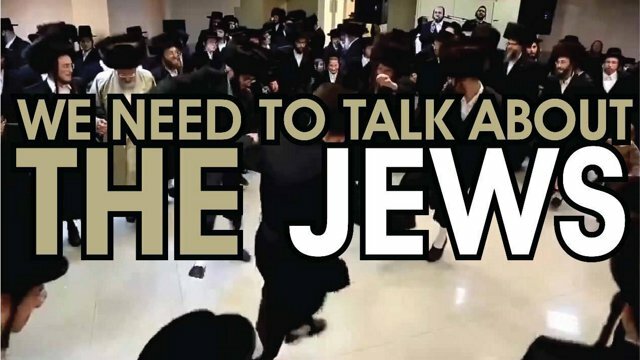 Contact Rabbi Wall to discuss a topic. We are planning a spectacular Second Seder on Tuesday night, April 11th. Monday night, enjoy your traditional family seder, and onTuesday night, enjoy a new spin on one of our oldest traditions. Feeling on seder night like you personally left Egypt can mean that you have been liberated from a rote, repetitive prequel to a nice dinner. Our second seder will be inclusive, participatory, fast paced, musical, mystical and insightful, as well as delicious. Shana Tova, it's New Year's Eve again! Tu'b'Shevat is one of the four talmudic New Year's days of the Jewish calendar, and this year it falls out on Shabbat! 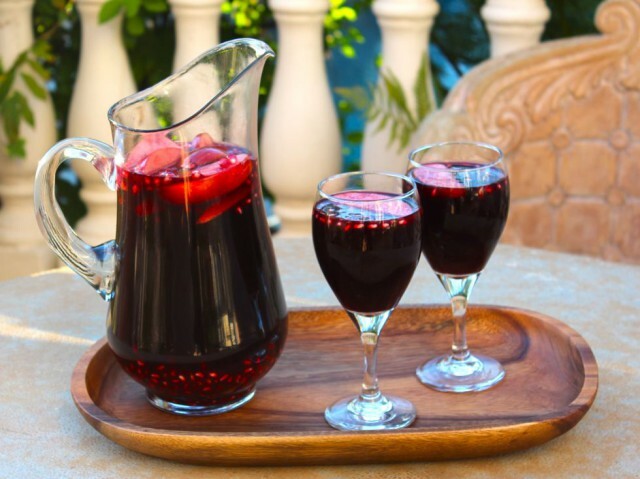 as practiced by the kabbalists of the holy city of Tzfat, celebrating the gifts that grow on trees, four kinds of wine, and a sumptuous feast guaranteed to satisfy herbivores and carnivores alike! Reserve now, and bring your friends. 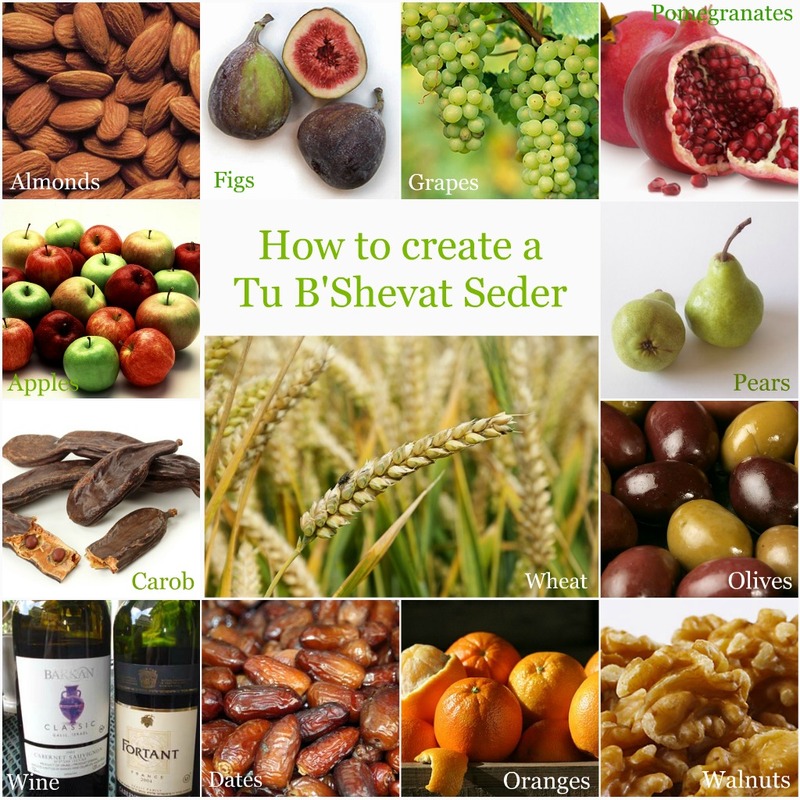 How to create a Tu'b'Shevat seder? 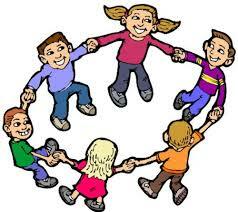 Don't worry, come to the House of Friends on Feb 9th, and we will create one together! Candle lighting 5PM, followed by song filled Shabbat Service. Seder/dinner at 6PM. Reserve by Feb 5th, early bird discount before Feb 1. On Saturday June 11, at 7:00PM, come celebrate Chag Shavuot, commemorating our receiving the Torah at Sinai, at the House of Friends.Starting with seudat shlishit, sponsored by Elisheva Timber in loving memory of Beulah Timber, we will progress to food for thought. We will pause for Kiddush and Havdala, and enjoy a Yom Tov Seudah sponsored by the Ziskin/Berson family in loving memory of Hadassah Ziskin. 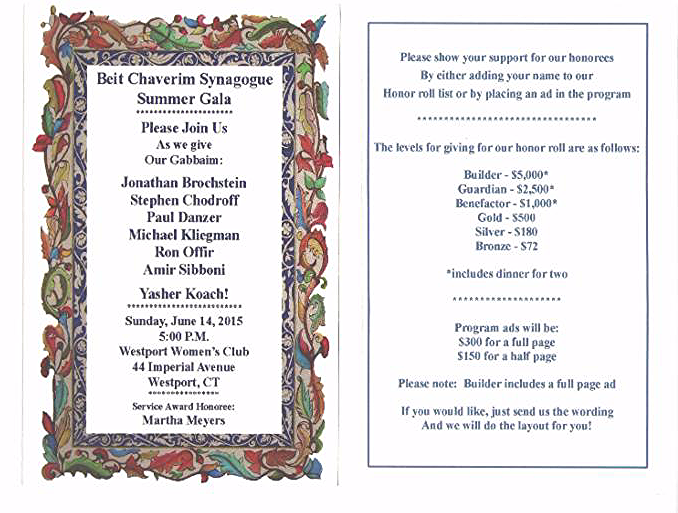 Following dinner there will be presentations by Beit Chaverim congregants, shmoozen and study opportunities for adults AND children, until the wee hours! Suggested minimum donation $15 adults/$8 children 12 and under. Our 2017 Gala, honoring Irena Veksler Offengenden and Dimitri is coming up fast! Reserve and arrange a journal ad, and spread the word! On Saturday night March 11 we will invite our friends from Temple Israel Westport to join us for a community Purim megillah reading and celebration, featuring the cuisine of Shushan, a children's carnival, and the debut performance of our new orchestra, the Westport Klezmorim. A second surprise musical attraction is also on the bill. Volunteers and sponsors needed. Your donation of time and or tzedakka will enable us to offer this program free of charge, and attract many fresh faces to our shul. How to create a Tu'b'Shevat seder? Don't worry, come to the House of Friends on Feb 10th, and we will create one together! A Shabbat filled with light! Dinner 5:30PM, music filled pre Shabbat celebration begins at 3:45PM. Bring the kids! We are not accepting anymore reservations at this time. FIRST CANDLE, CHINESE FOOD & A MOVIE! 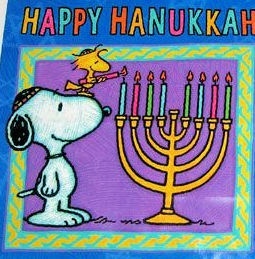 What comes to all good Jewish homes on December 24th? Join us Sunday morning June 5th, right after the 8:30 Shacharit service, for a tasty and stimulating discussion of our Festival of Shavuot, and find out how you can make this year's holiday more meaningful than you ever imagined! Join us for a mouthwatering Shabbat dinner and a stimulating presentation by Allan Arkush, Professor of Jewish Studies at SUNY Binghampton. 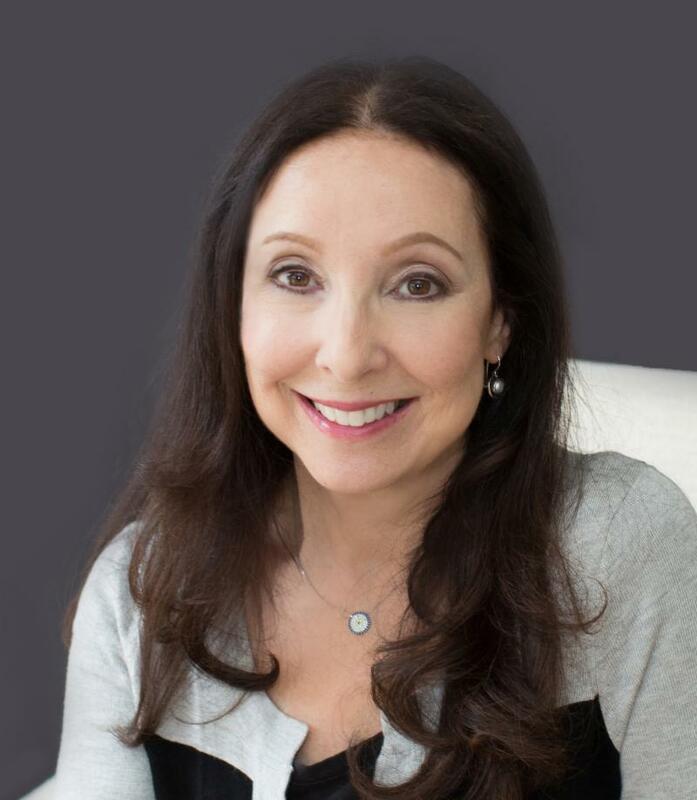 Noted presenter and author Shelly Christensen to speak throughout the area on how to make sure that everyone in our area has access to Jewish programming and services. 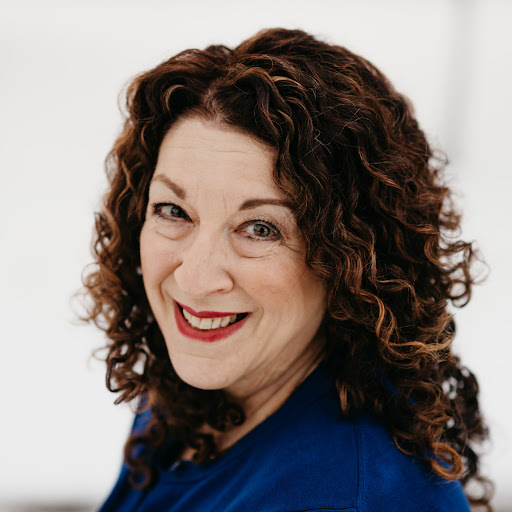 Shelly Christensen, who’s ground breaking work in Minneapolis led to community wide embracement of inclusion, and the founding of Jewish Disability and Awareness Month (JDAM) will be the featured guest for Fairfield County’s first Long Weekend of Inclusivity, Thursday May 19ththrough Sunday, May 22, at various locations throughout our area. Shelly Christensen literally wrote the book on inclusion of people with disabilities, the Jewish Community Guide to Inclusion of People with Disabilities which provides the roadmap and guidance that any faith-based organization can use to become more welcoming and intentionally inclusive of people with disabilities and those who love them. Complete info and full schedule Here. Join us Sunday morning April 3, right after the 8:30 Shacharit service, for a tasty and stimulating discussion of our Festival of Liberation, and find out how you can make this year's holiday more meaningful than you ever imagined! Noted writer and longtime New York Times reporter Joseph Berger will speak at Beit Chaverim for our annual Yom Hashoah event on Sunday, May 1, at 4PM. Berger, a child of Holocaust survivors, has written extensively about growing up as a first-generation American. His memoir, Displaced Persons: Growing Up American after the Holocaust, has been widely praised. 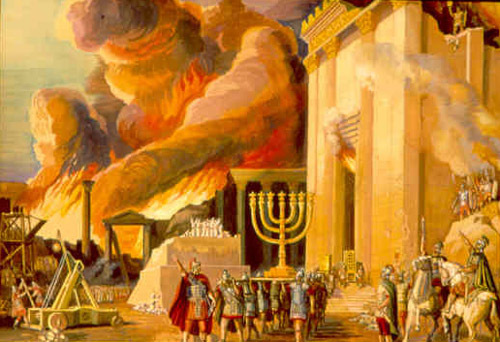 Join us for the Seder that will make you feel like you are experiencing the Exodus yourself. 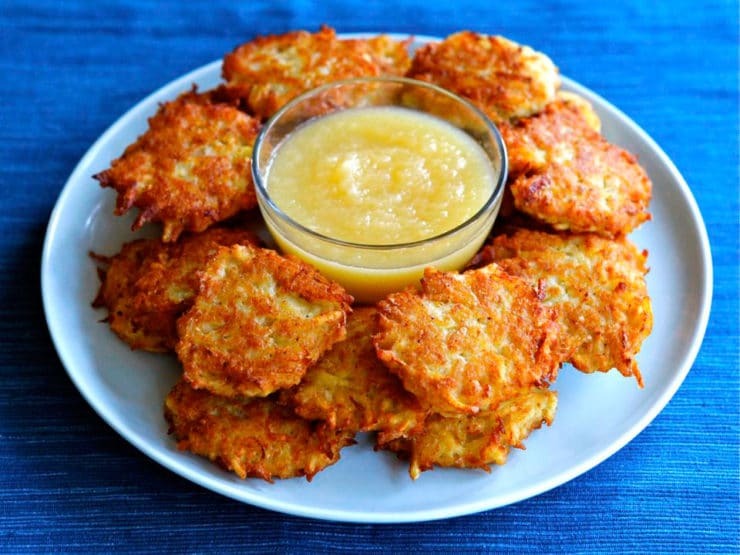 We will take our time, and read between the lines of the Haggadah and share some timeless wisdom in this family friendly and delicious festive meal. followed by succulent Shushan cuisine! 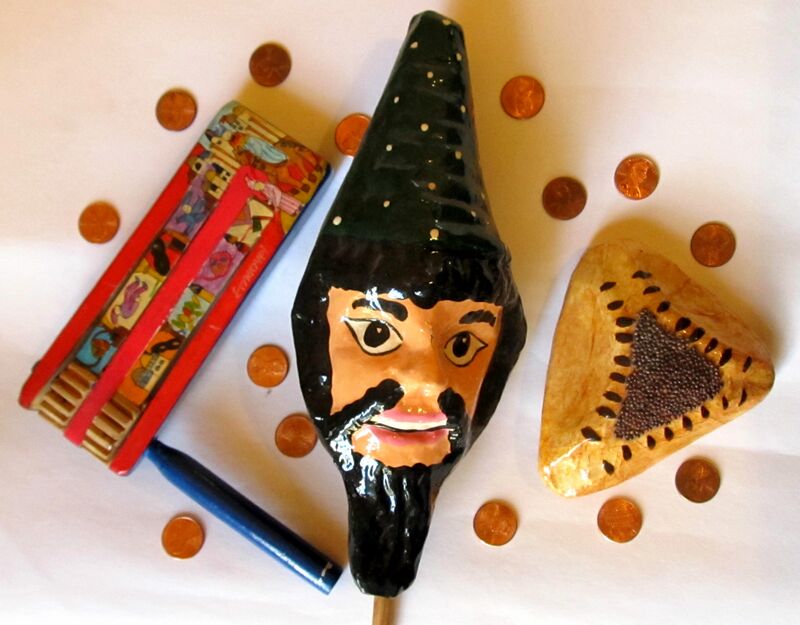 Join Binyomin and Sarah B. for early an dinner and Purim mask making workshop with Sarah Chapman, concluding with a chance to win great prizes at the Maskepade, featuring local celebrity judges. As usual, we do up Hannukah in style here at the House of Friends! Great Food, Free Flowing Drinks, and Delightful Music. Kids' Hannukah Carnival is Dec 13, at noon. Entertainment,prizes! What Does G-d Want From Me? 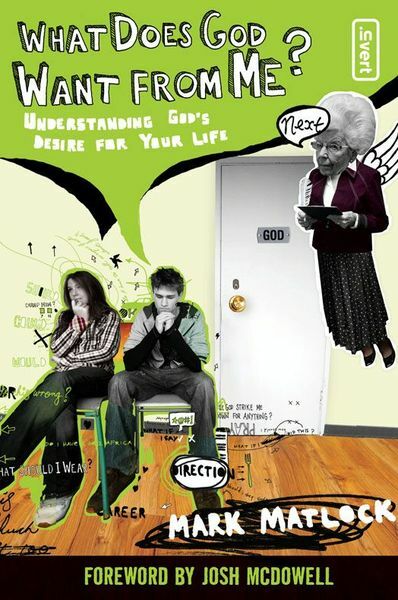 Have you ever wondered just what God wants from you, anyway? You are not alone! Join the conversation as we begin a guided tour through Sefer Hachinuch, the Book of the Mitzvot. Originally written as a gift to the author's son, this classic anonymous text is a timeless introduction to the Mitzvot, and has launched a discussion that has been going on for hundreds of years. Classes will be taught in English- no Hebrew required! 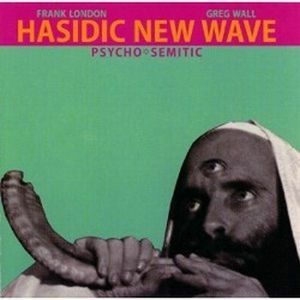 A must for every Jew, and also great for someone wishing to study for conversion. RSVP to Rabbi Wall here. A special Persian Shabbat at the House Of Friends! Leave the driving to us! No muss, no fuss, no logistics- just a fun, spiritual Shabbat dinner, filled with song, stories and delicious food and wine. No worrying about guests, this one's for you! 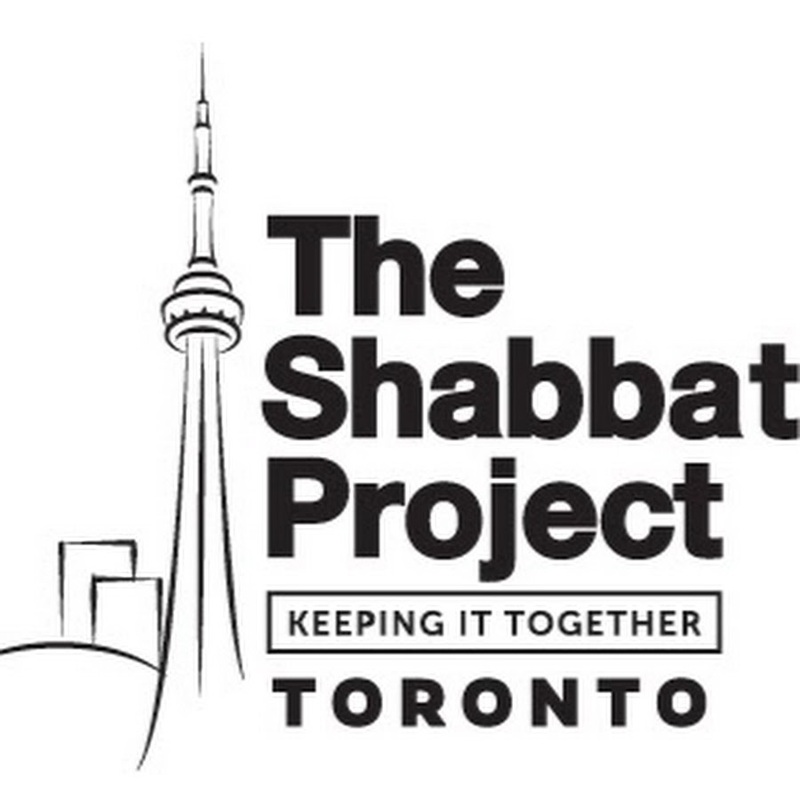 Friday, November 20, beginning with our famous Kabbalat Shabbat service at 5:30PM. Tantalizing Persian menu! Fascinating guest speaker! Exotic children's programming by our BCY youth directors. Reserve by Nov. 12 and save $6 per adult reservation. Andrée Brooks will speak on:The History and Culture of the Jews of Persia (Iran). Jews have been in Persia/​Iran since biblical times. Why were they so prominent in the Persian Empire? What was their changing role in society? How were they treated over the ages? Why did most of them leave when the Shah was deposed in 1979? How have they fared in modern times in the U.S? All are welcome, bring someone new! to let us know that you'll be coming! Our annual pre selichot concert, Saturday night Sep. 5, will feature the amazing Zion80, with their blend of Jewish melodies, African rhythms and Downtown jazz!. The evening will start with Havdala and some epicurean treats, and then feature a set by one of the hottest bands in the land! The band has had a busy year, with engagements at New York's Town Hall, the Village Vanguard, Joe's Pub, and concerts in Europe and North America. Now they will be launching the High Holiday season with a special show at Beit Chaverim! The concert will be followed by our famous short, song filled selichot service. Why not bring a few friends? 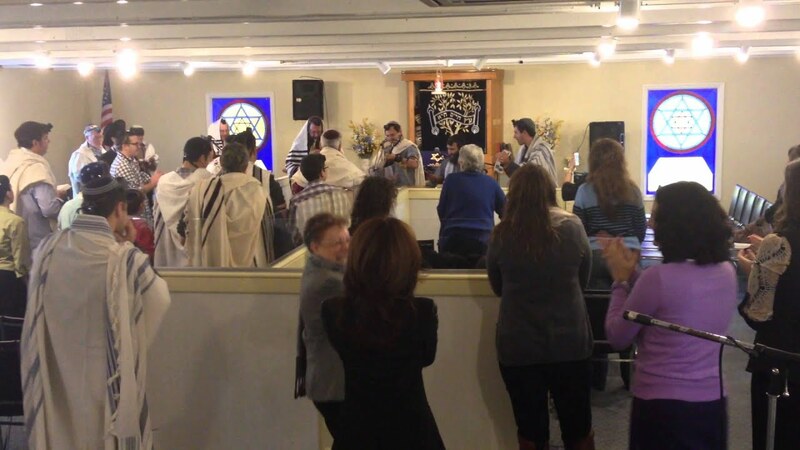 It's a wonderful welcome to Beit Chaverim, and a good spiritual tune-up for the high holidays. July 3 and 4 Beit Chaverim presents scholar in residence Rabbi Elisha Paul, new head of school of the Jewish High School of CT. He will speak throughout shabbat about Jewish education, community building, and the Three Weeks leading up to Tisha B'av. June 19 we welcome special guest radio producer, Jewish Forward correspondent and NPR commentator Jon Kalish. Jon has written extensively on the transformation of Jewish life in New York, and has constantly sought out the most unusual and fascinating aspects of Jewish life in America to bring to his readers and listeners. Jon will speak after the Torah reading shabbat morning. 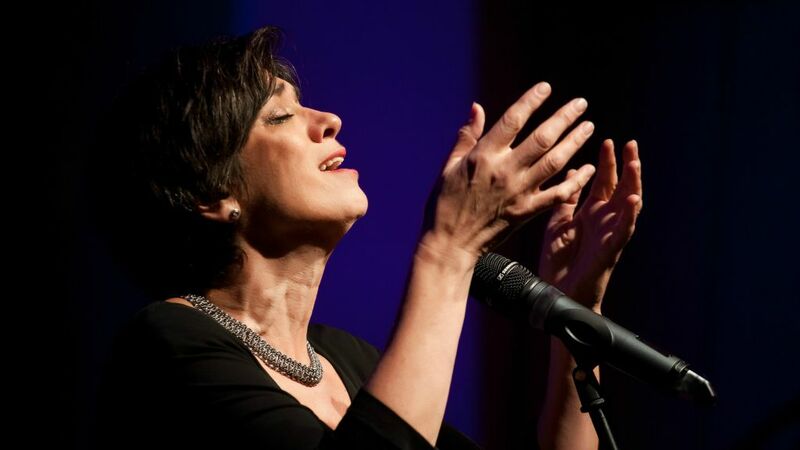 June 13 join us as we welcome special guest Norwegian actress, singer/songwriter, Jewish activist and historian Bente Kahan. Bente will speak about her mission to restore Jewish life and culture to Wroclaw, Poland (formerly Breslau, Germany! ), and her work rescuing great Jewish songs from the ash cans of European history. Join us this Shabbat morning as we welcome Anna And Naf Hanau from Grow and Behold Foods, taste their delicious pastured kosher meats, and learn about sustainable and healthy practices in the world of Jewish agribusiness. Join us for Mincha/Seudat Shlishit for a taste of their incredible pastrami! Tikkun Leil Shavuot Sat May 23 9:30PM-?? All night learning and noshing! It's Back! Perek in the Park/ פרק in the פארק! The section of the Mishna called Pirkei Avot (Ethics of the Fathers) has been inspiring our people for almost 2000 years. It is a custom to study this timeless and meaningful text on Shabbat afternoons between Pesach and Shavuot. The class is very interactive, no Hebrew is required, and the material lends itself to some great discussions. Join us as we continue our annual study this Sat at 5PM at Earthplace (The Nature Center, for you oldtimers..) 10 Woodside Ln, Westport. Binyomim and Naomi will be there-bring the kids! If you would like to to lead part of the discussion please contact Rabbi Wall. 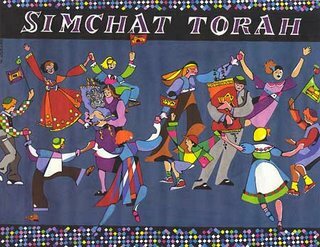 Wed night March 4:Megillah reading and Purim Bash "A Taste of Persia" @6:30PM and wild Kids' Carnival! Sunday, December 21@9AM, followed by brunch, and family programming. Musical Hallel with a live band! Great Food! The Beit Chaverim Brachot Bee finals! 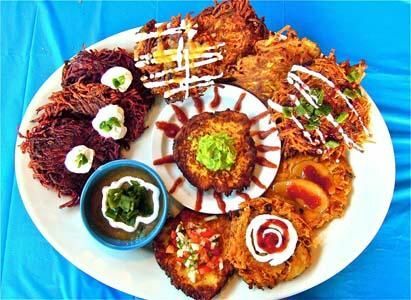 Join us at Café Beit Chaverim for an evening of adult Hanuka cheer with gourmet latkes and vodkas, three candles and world class swingin' jazz from The Jazz Rabbi and Friends featuring Ken Wessel, world-renowned guitarist. RSVP to this evite by Dec 15th for a delightful evening of shmoozin', swingin' and samplin'. This event is made possible by the generous sponsorship of Dr. & Mrs. Larry Schwartz and The BC Board. Please feel free to invite your friends. There is no charge, donations graciously accepted. Michal will speak Shabbat morning, and present at a women's Seudat Shlishit at the Wall home at 4PM. Michal Smart is the editor of Kaddish, Women’s Voices, from Urim Publications, winner of the 2013 Jewish Book Award. Michal serves as the Director of Judaic Studies at Bi-Cultural Day School in Stamford, CT. A Fulbright Scholar in Jewish Thought, Michal received her A.B. from Princeton University in Religion and an M.S. from Cornell. She is also an alumna of the Wexner Graduate Fellowship, the Melton Senior Educators Program at Hebrew University, and the Pardes Institute of Jewish Studies. Michal lectures widely on Jewish texts and philosophy, with a focus on Jewish women. Earlier, Michal pioneered Jewish outdoor and environmental education in the U.S. She is a founder of the TEVA Learning Center and co-author of Spirit in Nature: Teaching Judaism and Environment on the Trail (Behrman House, 2000). Michal lives in Stamford, CT with her husband, James, and their five children. In partnership with NJOP's Succot Across America.. Please join the Beit Chaverim family as we celebrate Sukkot with an old fashioned family BBQ, with live music from critically acclaimed recording artists Klezmerfest! Please consider joining some of the generous sponsors of this event- just drop us a line. Here is a preview of Klezmerfest! Leave the cooking to us- this one's for you! Education director of the Foundation For Jewish Camp. 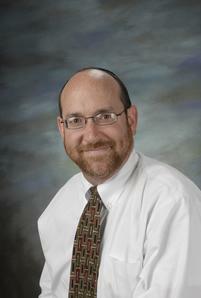 Rabbi Dr. Lewis Glinert is Professor of Hebrew Studies and Linguistics at Dartmouth College. 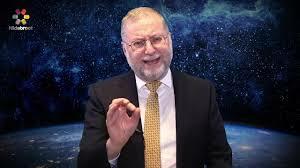 British by upbringing and a scion of the Chajes dynasty of scholars, Lewis Glinert is a graduate of Magdalen College, Oxford and yeshivat Netzach Yisrael, Jerusalem, holds a Ph.D. in linguistics from London University, and has semicha from Rav Dan Channen (Israel), head of Pirchei Shoshanim Torah Network. Among his books are "The Grammar of Modern Hebrew" (Cambridge University Press), the best-selling "The Joys of Hebrew" (Oxford University Press), 'Hebrew in Ashkenaz' and 'Mamme Dear', an introduction to the lost art of writing Yiddish letters that was a Jewish Book Club main selection in 1997. 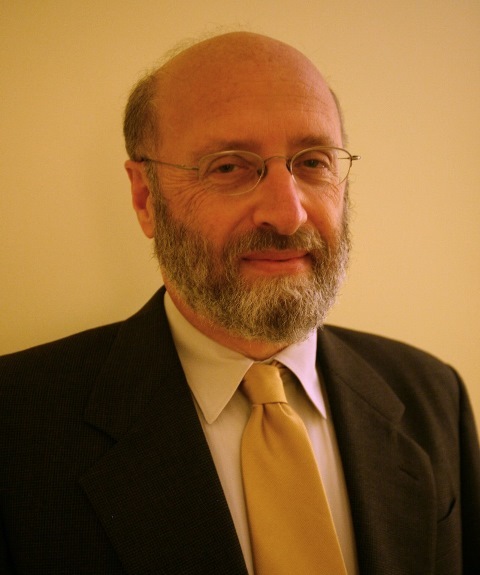 He has published many scholarly articles in the field of Jewish literature and culture. Invited by the BBC to script and present a documentary marking 100 years since the Rebirth of Spoken Hebrew, Glinert's "Tongue of Tongues" was a BBC 1992 nomination for a SONY award. 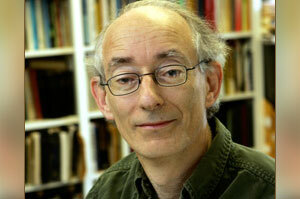 Another of his BBC documentaries is "Golem! The Making of a Modern Myth". As an Oxford undergraduate, Lewis Glinert worked closely with the Chabad Movement, and was sent by the Jewish Agency to teach in the USSR. An experienced baal tefillah and Hebrew folk singer, he is cultural director of the Dartmouth Jewish Sound Archive (www.dartmouth.edu/~djsa), the largest Jewish musical resource on the Internet. He and his family reside in Newton, MA. This Shabbat we welcome as scholar in residence the dynamic and engaging Melissa Kapustin, who makes Jewish History come alive. Melissa will be speaking during kiddush following 9AM Shabbat services this Saturday in an interactive presentation called "Escaping Jewish History. Mrs. Melissa Kapustin taught Jewish History at Ma'ayanot Yeshiva High School for Girls from 2001-2004, during which time she helped to develop the Jewish History curriculum for ninth and tenth grades. She temporarily left Ma'ayanot to earn her J.D. at Rutgers University School of Law, but recently returned to teach Jewish History part time while continuing to pursue her legal career by working as a litigation attorney. In addition to her J.D., Mrs. Kapustin holds a B.A. from Stern College with a major in Judaic Studies and a minor in American Studies, and an M.A. in Modern Jewish History from Bernard Revel Graduate School of Yeshiva University. She has also taught weekly adult education courses in Jewish Law and History at Congregation Etz Chaim in Livingston for the past 12 years. 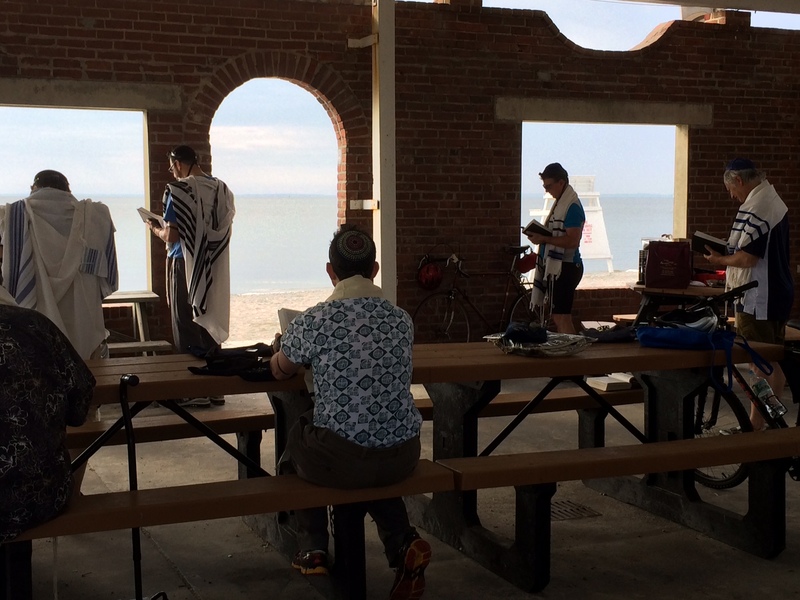 What a great ride we had this morning, followed by an inspired davening on the beach. Thanks to Alan Benjamin for organizing the ride, and for taking this nice shot. Stay tuned for a followup ride soon!